My interest for wine begun when I was twenty years old, one year later I moved from Umeå in the northern part of Sweden to Stockholm to start my studies to become a Sommelier. There, my interest grew into a passion. Besides my Sommelier education I am also certified by the WSET Level 3 Award in Wines & Spirits and WSET Level 3 in Sake as well as being a Certified Sommelier through the Court of Master Sommeliers. Now I work as a sommelier at Fotografiska restaurant, the Worlds Best Museum Restaurant in 2017. I also arrange wine tasting and write about wine. 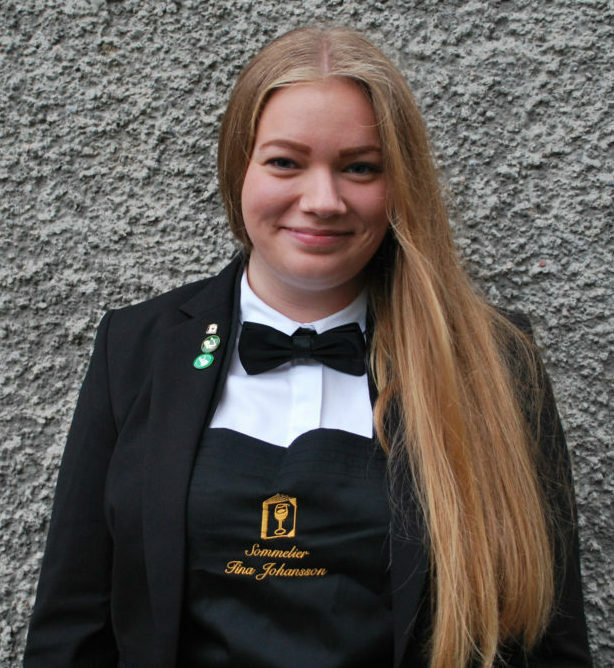 I also compete in Sommellerie and am currently a member of Swesomm, the Swedish National Sommelier Team.